Apple is likely to launch a revamped iPad Pro and a few updates in the Mac line-up on the coming 30th. Apple has announced a launch event on October 30th, at Brooklyn, New York, where the company will be launching a few other products in 2018. The tech giant has kept some surprises in announcing the event itself. It needs to be noted that the event was expected to take place at the Steve Jobs Theatre, which previously held the iPhone XS and XR launches. For this, however, Apple has chosen Brooklyn, which hasn’t been a popular pick. ‘There’s more in the making’ is the tagline used by Apple for this event. It also a few designed Apple logos, with the tagline repeated below all of them. Considering the event invite graphics, it makes sense to believe that Apple has been working on something awesome in the iPad Pro and Mac line-ups. 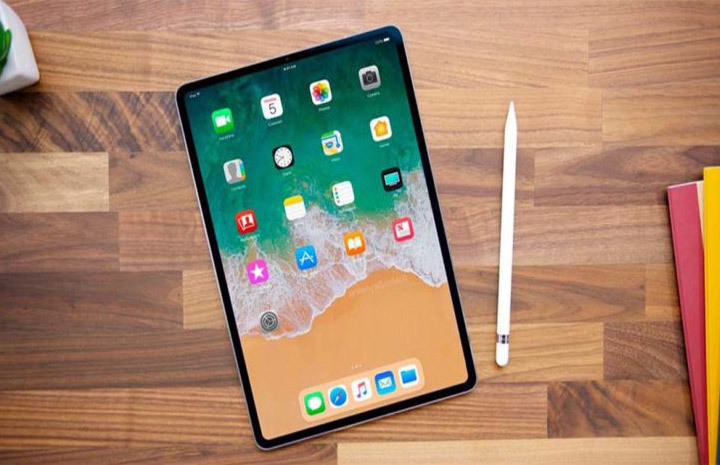 There are a number of rumors about the supposedly new iPad Pro, the major one being that it would have Face ID support. It’s also expected to dump the traditional Lightning port for a USB Type C port. Rumors also say that users can get 11” or 12.9” screen-size variants. The Mac section should be even more excited. Many reports have suggested that Apple would be launching a long-awaited successor for the legendary Apple MacBook Air. Air has not been updated for a long period of time, and this upgrade is expected to bring an enhanced battery life, powerful display, and a few other features. It would be the cost-effective MacBook device from Apple when launched. There were also rumors that said Apple would be launching iOS 12.1, which would bring Group FaceTime support as well as dual SIM support. Bloomberg also said that Apple may have been working on a new Mac Mini.